If you are a bride looking for an epic family photo list (so you can check it off your wedding to-do list and get back to your Netflix queue) …. you are in the right place. 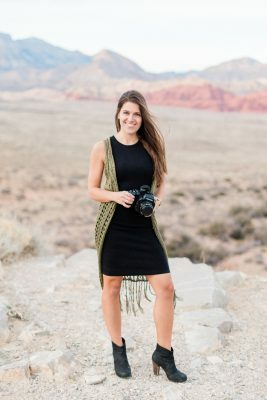 Let me ease your wedding photography woes, sweet friend! The below list is exactly what I send to my clients so they can create one killer family photo list … so come their wedding day, they can just smile and enjoy the moment (and you can too!). This list typically takes about 30 minutes to complete. Keep this in mind if you want to add any additional combinations to this list as you might want to give yourself a little more time in your schedule to allow for these extras. 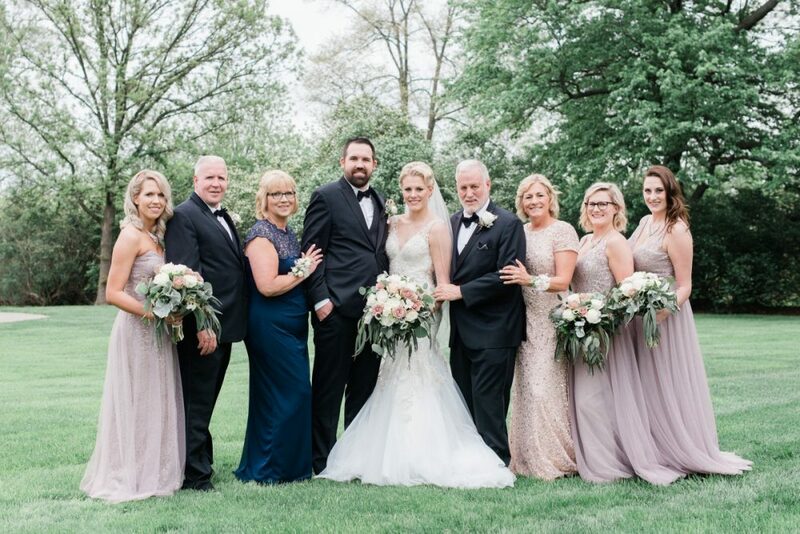 TIP : When you create your family photo list, include the title of the group and also the first names of everyone in the photo to help keep the photos moving quickly. Would you add anything to this family photo list? If so, tell me in the comments below. I would love to add it!